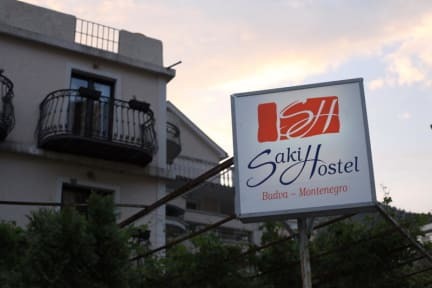 Saki Guesthouse, Budva, Czarnogóra : Rezerwuj teraz! 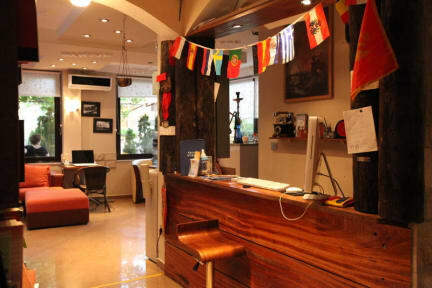 Nice place. Nice people. A bit far to beach. Toilet not very clean. Rest was really good. I recomend.